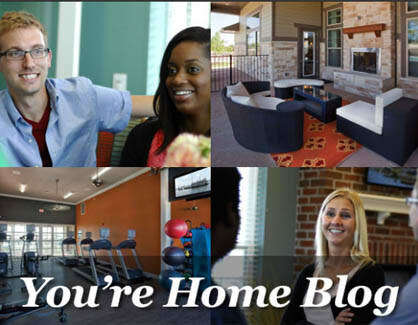 At Springs at South Elgin, we offer the convenience of paying your rent online wherever you are. Let the blog at Springs at South Elgin be your destination for community information. Not only will we cover community maintenance and our neighborhood social calendar, we’ll let you know about the newest bars and restaurants opening in the area and the best music venues in town. If you want to stay connected, subscribe today and we’ll email each new post to you.